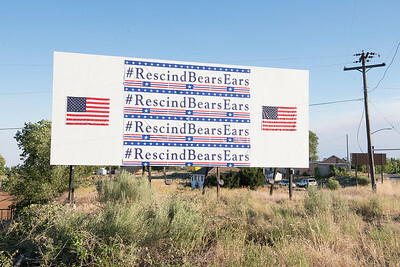 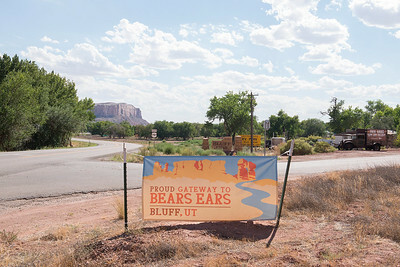 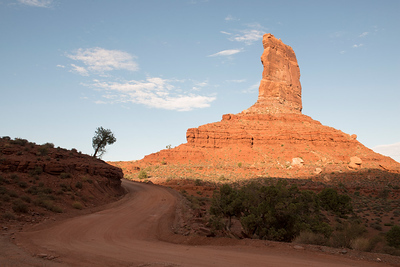 As soon as it was announced in December 2016, Bears Ears found itself immediately fighting for its place in our society. 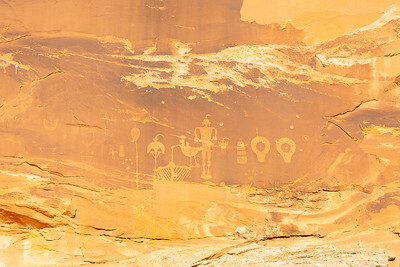 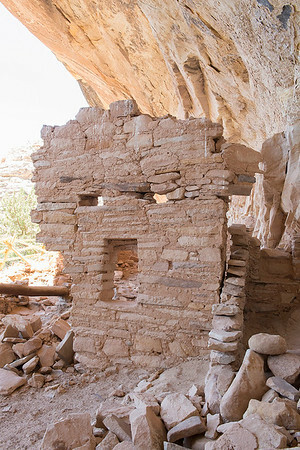 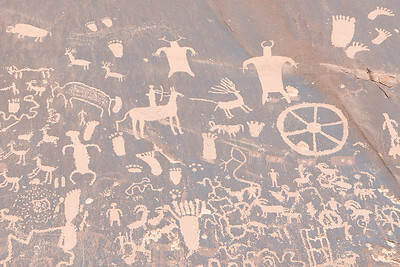 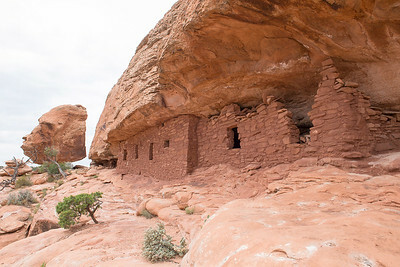 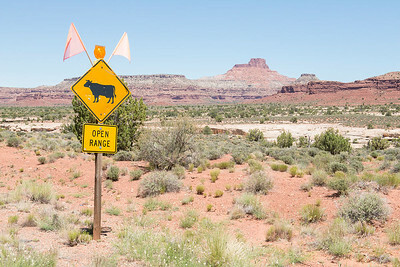 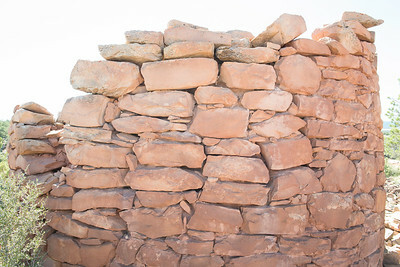 The Cedar Mesa area of Bears Ears is Red Rock Canyon Country at its finest, with the highlight being the highest concentration of Indian Ruins in the Country. 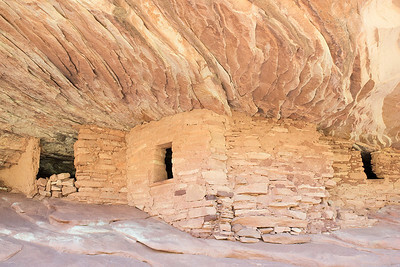 Lost in all the national noise is the fact that Bears Ears is being reduced on February 2, 2018 in size from 1.3 million acres to 200 K acres. 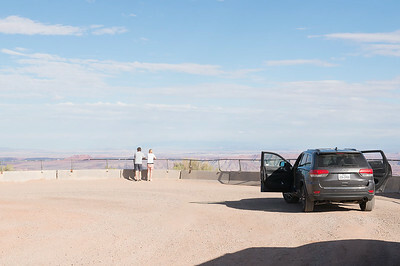 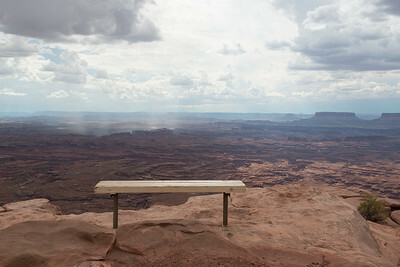 View From Bears Ears of Canyonlands NP. 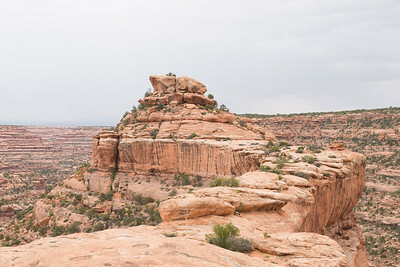 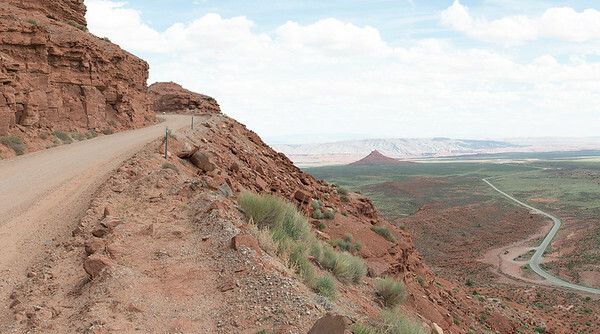 This is the Northern Section of Bears Ears National Monument which protects these Overlooks.